Walk The Talk – Supporting artists in response to conflict Walk The Talk is a London-based non-profit organisation fostering passionate discussions and philanthropic actions. More than ever before, we see artists today engaging on issues of migration, security, oppression and the freedom of expression reaching a broad audience. Their insight and perspective is important. How can we support their work in helping us understand culture, conflict and humanity? Our Take Action session is presented by Michaela Crimmin, the co-founder of Culture+Conflict , a not-for-profit organisation focusing on art produced in, or in response to, conflict and post-conflict situations across the world. ADVISORY on strategic growth: building financial stability and general sustainability. ADVISORY on content and media: extending presence and outreach (social media, website), leveraging effective volunteer support and engagement. Making the platform participative. PROJECT SUPPORT help set up a new artists residency in the context of the asylum-seeking process. Connections needed with funding contacts (e.g. Home Office, Human Rights agencies and law firms) and access to a detention centre. Culture+Conflict needs your help taking the organisation to the next level so that they can reach more people, grow contributors and support more artists in their work on conflict. If you can help with your skills, click on Count Me In and we will put you in touch with Michaela and her team. Otherwise, do not hesitate to donate. If you would like to donate, please make sure to quote "Culture+Conflict" in the "Donation" field. Michaela Crimmin is a co-director of Culture+Conflict. She is also an independent curator and writer; and is on the academic staff of the Royal College of Art (RCA) where she teaches in the School of Arts and Humanities. She lectures nationally and internationally. She was Head of Arts at the Royal Society of Arts (RSA) from 1997 to 2010, a role that included initiating and directing the RSA Arts & Ecology Centre, the inspiration and experience that led to co-founding Culture+Conflict. 1 March. Michaela has received 3 skill based offers to help. We will keep you updated on how these contributions have helped Culture+ Conflict. 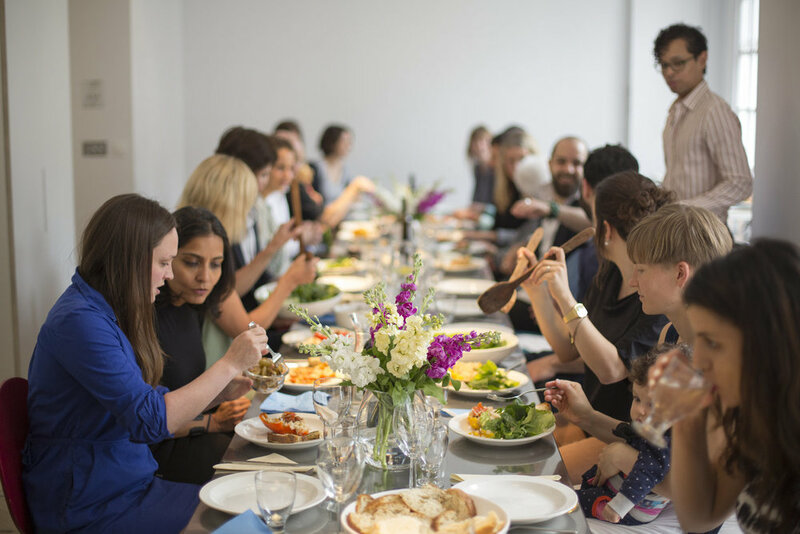 Walk The Talk visits Delfina Foundation for one of its renowned Family Meals, bringing artists and thinkers together to present and discuss critical issues. 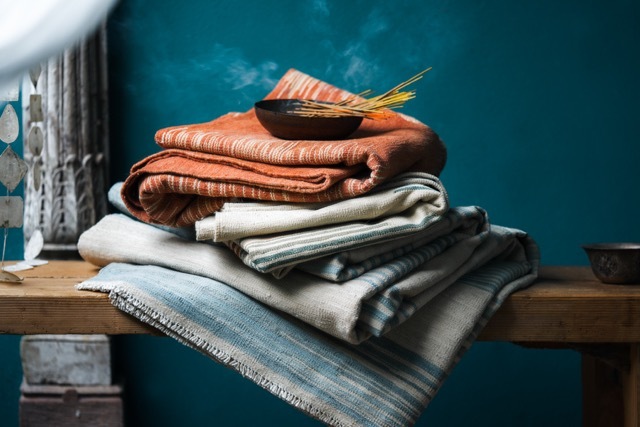 A unique shopping event presented by Ishkar, curator of luxury craftsmanship from countries at war. "As with Afghanistan, and Mali, our work is all about finding the right trusted partners on the ground. Our work without these local organisations would be impossible" says Edmund Le Brund, co-founder of Ishkar.